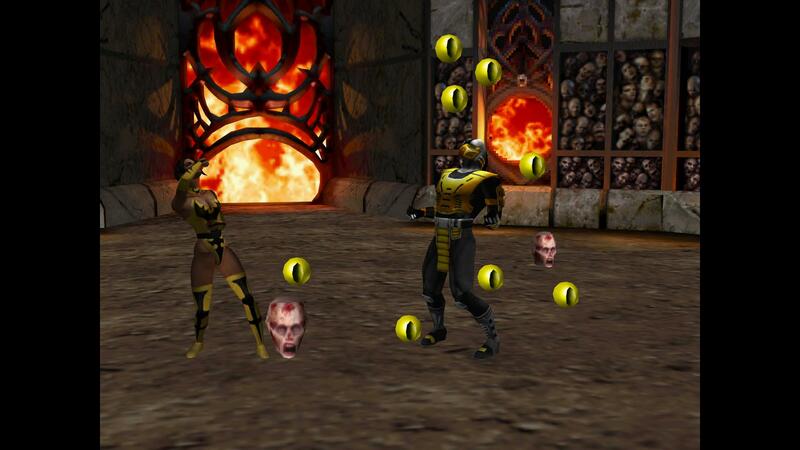 MK Gold adds a top row of classic characters. 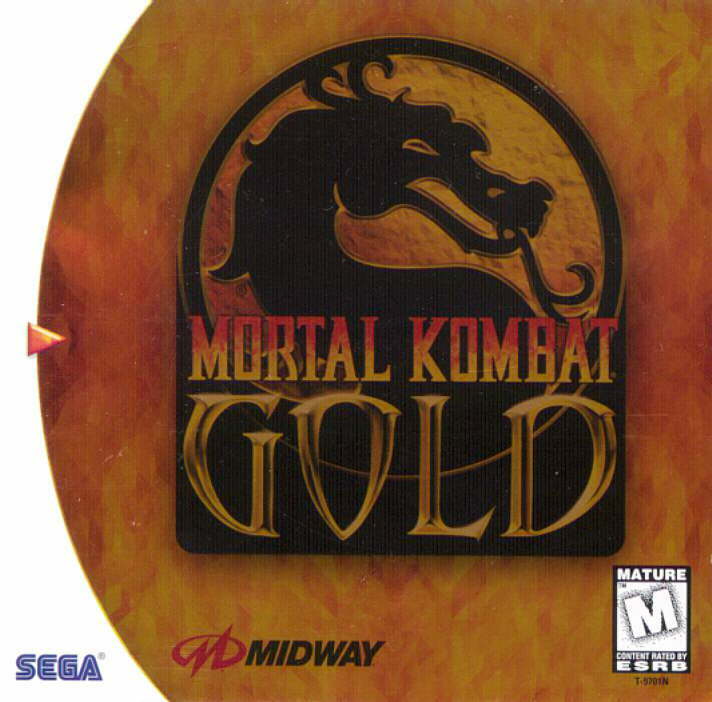 REVIEW: The successor to Mortal Kombat 4, MK Gold was one of the launch titles for the Sega Dreamcast on September 9th, 1999. 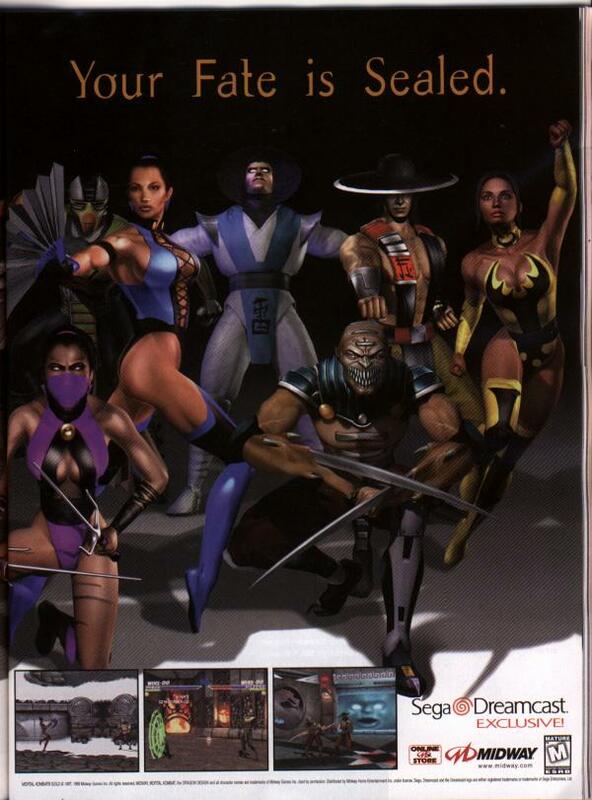 The sequel adds 5 classic characters to the lineup, which include: Cyrax, Mileena, Kitana, Kung Lao & Baraka. Each of the new characters also show off their own new weapons, which they can pull out at any time to attack their opponent's with. 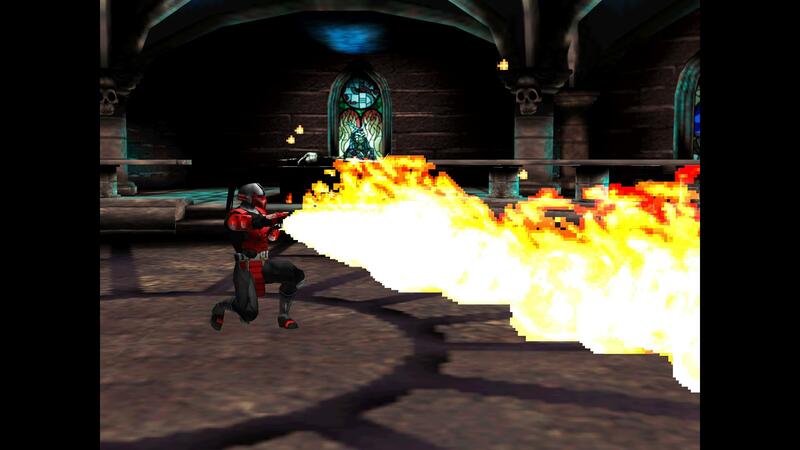 However, they function practically the same as the weapons of the returning characters. 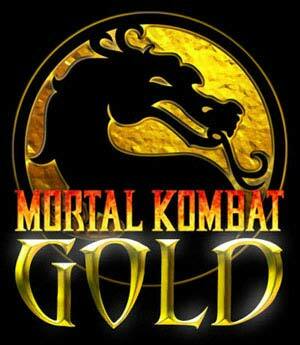 Gold also adds a new weapon select option, and features some new stages not seen in the original installment. 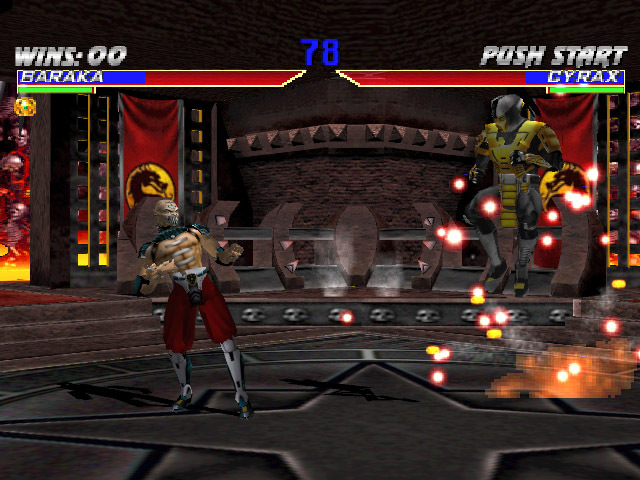 A Dreamcast exclusive, MK Gold came out nearly 2 years after MK4's original arcade release, and maintained everything the arcade version of MK4 had to offer. 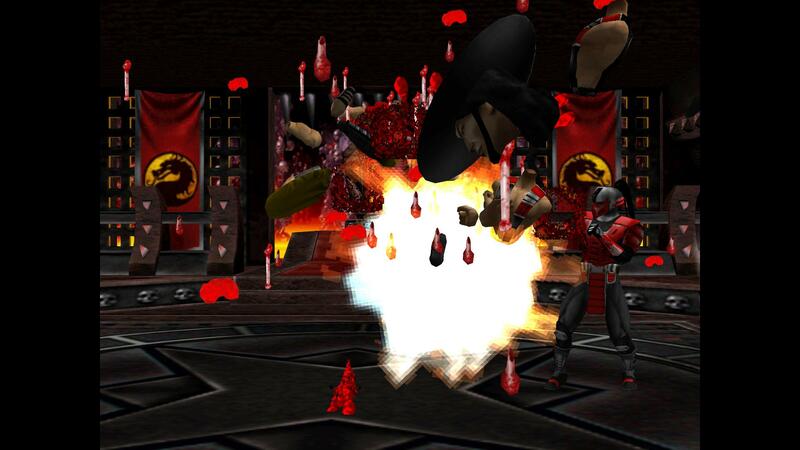 Them nails tho... and MK's trademark blood droplets still bring the luls. 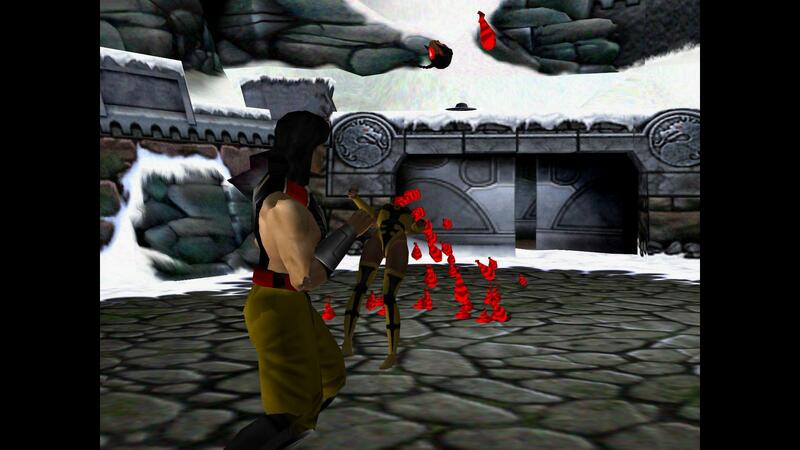 Unlike the previous console iterations of MK4, Mortal Kombat Gold on Dreamcast features character model consisting of 3,000 polygons, the exact same as the arcade version of MK4. 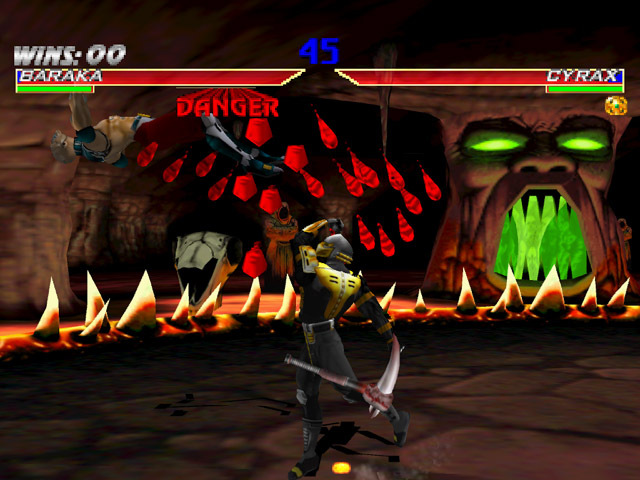 Some original levels were also reworked to take advantage of the 3D processing power of the Dreamcast. 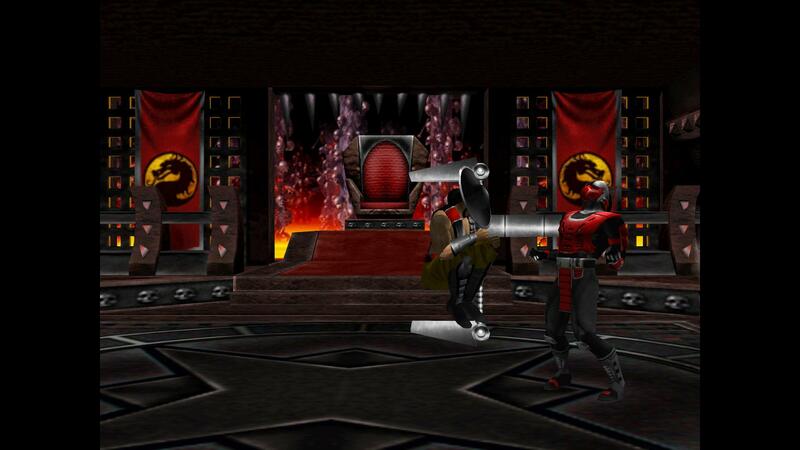 While MK Gold had a noticeably "sharp" appearance, the blocky character models, pixilated effects, and bland textures & backgrounds failed to impress... especially since the Sega Dreamcast was capable of much better visuals. 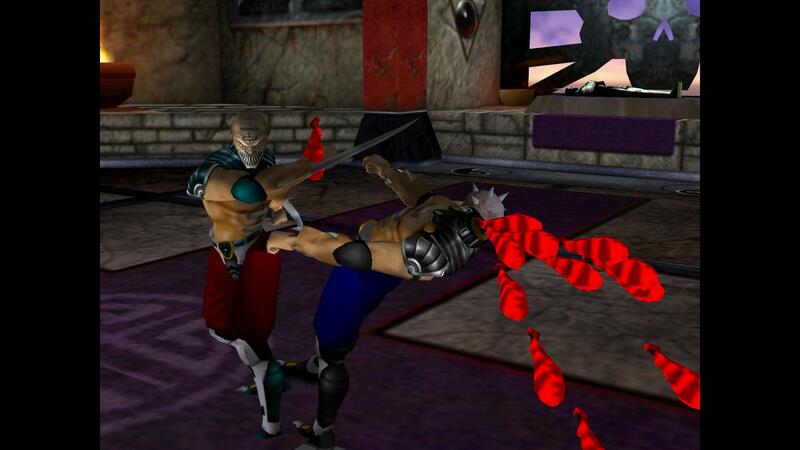 Soul Calibur, another launch title on the Dreamcast, was the prime example, and simply blew MK Gold out of the water visually (not to mention, gameplay-wise). 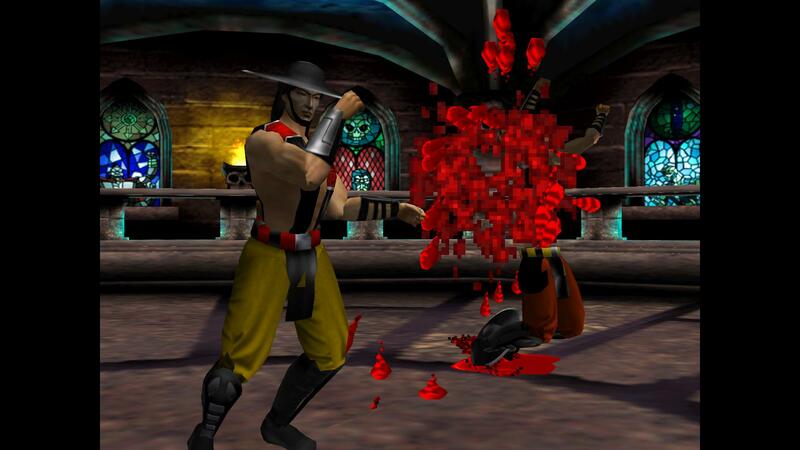 However, as a Mortal Kombat game, Gold has all the essentials.... brutal fatalities, laughable voice acting, awkward animations, and tons of nostalgia value. 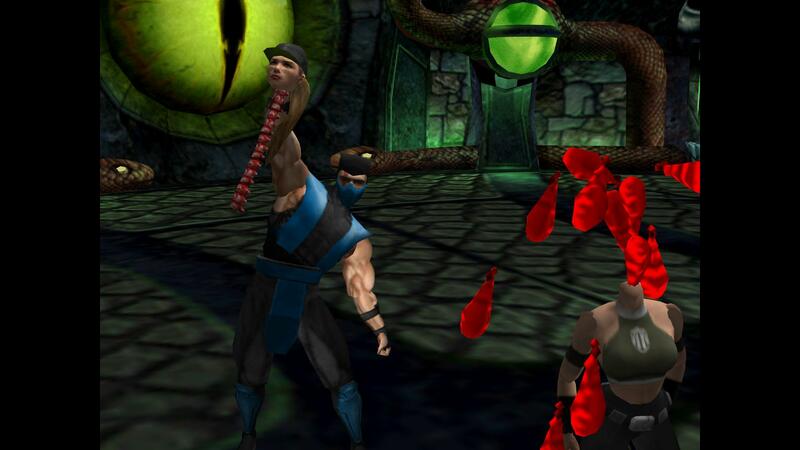 It's Mortal Kombat after all. Though MK4 was impressive when it hit arcades, the graphics style, animation style and gameplay engine didn't exactly age well... even on the powerful Dreamcast. 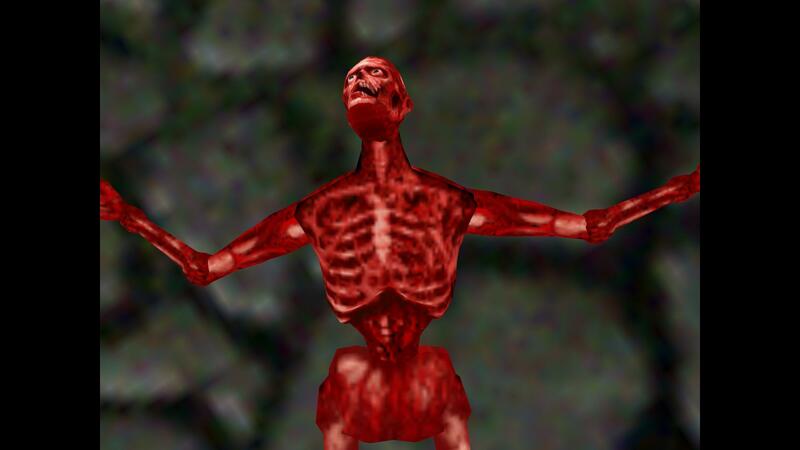 The gameplay is still very 2D and feels very "last-gen". 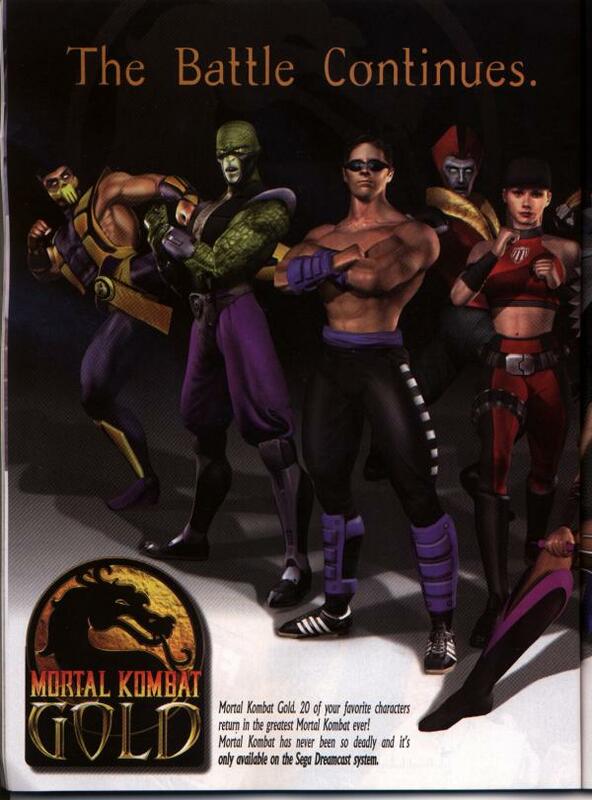 All in all, MK Gold is really just MK4 with a new paint job and some new characters... and in 1999, it would be considered a "mediocre" fighting game at best.